We are thrilled to welcome the Choir of St Catharine's College Cambridge for its festival debut in this late-night concert. Allegri's haunting Miserere is at the heart of this programme of contemplative a cappella choral music for the time of Lent, and will feature BBC Chorister of the Year 2015 Agatha Pethers in the stratospheric solo. The programme also includes other early choral masterpieces by Thomas Tallis and Robert Parsons, as well as some beautiful and intriguing contemporary works inspired by them. The evening concludes with Holst's ecstatic Nunc Dimittis. St Catharine’s College lies at the historic centre of Cambridge and at the heart of the University’s distinguished musical tradition. 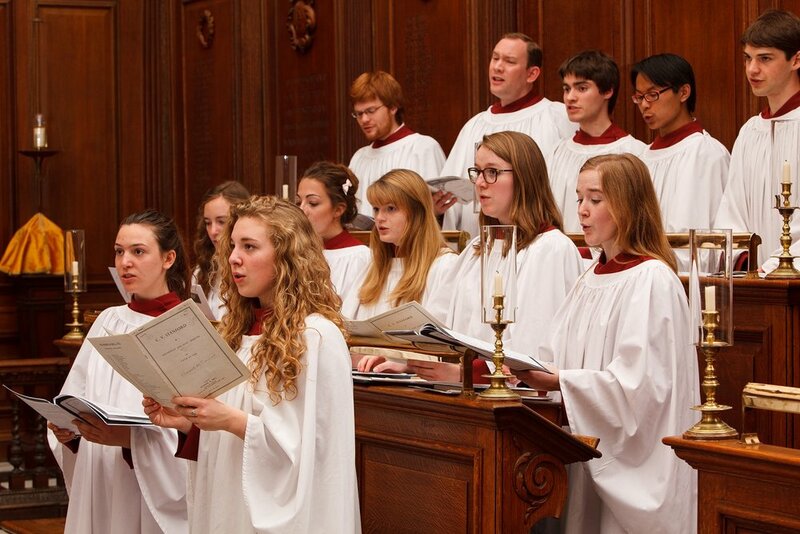 Founded in 1473, there has been a choir associated with the college for over a hundred years; and since 2008 the choral tradition at St Catharine’s has been augmented by a Girls’ Choir, the first college-based choir of its type in the UK. In recent years the choir has toured to Japan, the United States and China, and makes frequent visits to the continent. The choir has recently released the final instalment of a three-disc recording project on the Resonus Classics label, featuring the best in contemporary British choral music. In the past year the choirs have made several broadcasts on BBC Radio 3 and 4. The choir is directed by Edward Wickham, a scholar and pioneer of Renaissance and Contemporary choral music.